Minimum lovable products (MLPs) are key outcomes of our FUEL methodology. Creating an MLP means involving one’s customers from the start of concepting and design to building and delivering products customers love with efficiency. Learn to base all product and experience decisions on what matters most by gaining empathy and by understanding the emotions that drive how people make decisions.  Embed customer-centric velocity into product delivery by adopting agile and lean ways of working. Gain inspiration by discovering what people really need. Generate ideas that push past the obvious to create brave new ideas. Create real-life representations of the idea to gauge lovable with customers. Evaluate with customers to frame the human story behind the minimum lovable product (MLP). Gain empathy by hearing and experiencing the context of use from real people in the field. Prototype solution(s) to evaluate with users for validation and learning. Validate that concepts, products, and experiences solve a real customer problem, address a meaningful market, and scale to achieve business outcomes. Design thinking can help identify the right customer opportunities and problems.  However, design thinking by itself will not deliver lovable experiences at scale. Our FUEL methodology brings lean innovation and design thinking together in a unified process to scale ideas into ecosystems. Ensures the team builds the right product or service as efficiently as possible, and is supported by a sustainable business model. Achieves sprint-based delivery to increase velocity and drive transparency. Prepares the business for supporting and scaling the new product or service by providing the right organizational design and governance. Analyze challenges and prioritize focus areas based on customer-centricity to inform build and delivery activities. Achieve customer-centric velocity at scale through agile activities through iterative delivery. Prepare and organize the business to ship, operate, and optimize the new product or service at scale. Companies of all sizes are shifting into human-institutions where the pursuit of new, innovative products or services ushers in conditions of extreme uncertainty and ambiguity. This requires a reframe of how to do business. We believe it starts with activating new ways of working; shifting your culture. We enhanced FUEL into a multi-faceted curriculum called FUELcore. Founded on the principle of learn-by-doing, FUELcore enables change in individuals as part of the organizational shift. From large multinational divisions to a start-up of five; students receive certification in FUEL and leave having created MLPs to feed their company’s innovation pipeline within three days. And that’s just the start. The adoption of FUEL is further cultivated through our on-site scouts or center of excellences who support business critical initiatives alongside your team. Through the core-curriculum, FUEL, is a proven enterprise-wide method of achieving agility and empathy for any industry leader or lagger. The design sprint is a process taking multi-disciplinary teams from problem identification to a validated prototype in four days. Used as part of our FUEL methodology, design sprints are critical for solving business questions through design, prototyping, and testing lovable ideas with target users. Our process accelerates the start of your minimum lovable product (MLP).